Since 1985, the IPPFA has offered Public Pension Trustees the best and latest in trustee training. With the recent far reaching changes in pension law and with the difficult challenges yet to come, the IPPFA strives to prepare pension trustees for the future. 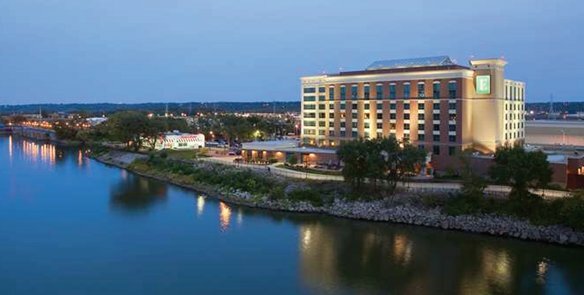 Come join the IPPFA for its 2019 IPPFA Illinois Pension Conference, held April 30th through May 3, 2019 at the Embassy Suites Hotel by Hilton in East Peoria, Illinois* (the subject matter of this conference meets or exceeds state mandated requirements for trustee education; CEU's are issued through Northern Illinois University). *When making your reservations at the Embassy Suites by Hilton, use UND as the group code.